The Love & Respect Marriage Video Conference has been presented to audiences all over the country for the last 17 years. It is perfect for individuals, and couples. The Video Conference comes with a workbook with fill-in-the-blank, comprehensive discussion questions, space for reflection, and mid-week devotions. The Conference is divided into 10 sessions. Dr. Emerson Eggerichs is an internationally known public speaker on the topic of male-female relationships. 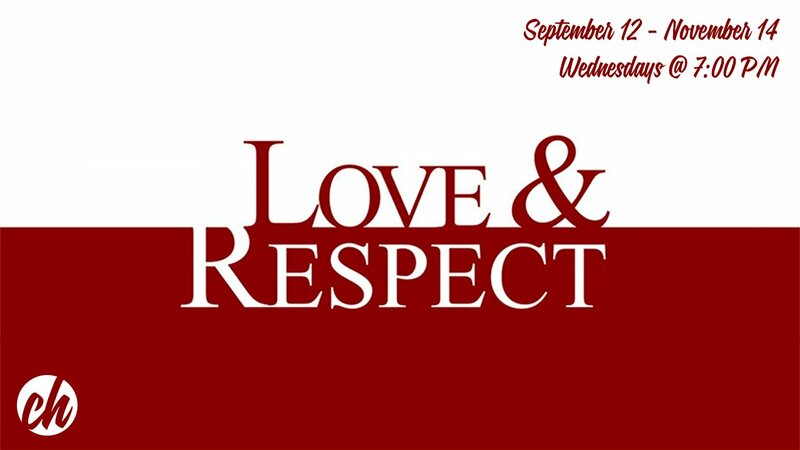 Based on over three decades of counseling as well as scientific and biblical research, Dr. Eggerichs and his wife Sarah developed the Love and Respect Conference.